In the forthcoming negotiations in New York under Matthew Nimetz on the FYROM name dispute, the country’s Foreign Minister Nikolay Dimitrov noted in his statements that there is no proposal yet but that both Greece and FYROM have encouraged Matthew Nimetz to present an initial framework that will guide the necessary progress. Speaking to TV21, he said that “it is very important for Greece to have a distinction between ‘Macedonia’ and the geographical territory of Macedonia. It is very important for us to put an end to any doubt about identity issues. We have to find a way to make this understandable”. 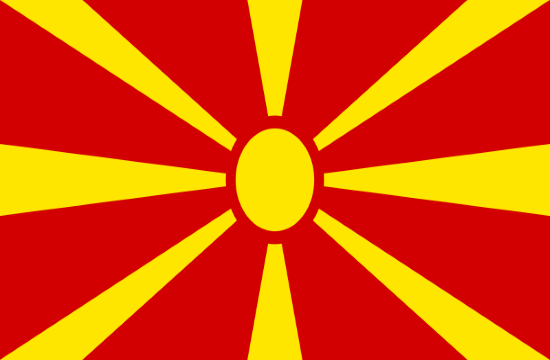 According to Mr. Dimitrov, Macedonia can not belong only to Greece or FYROM because its geographical area is wider. “In this sense, I believe that the real answer to irredentism is the principle of non-exclusivity. Both sides have the right to use this term, name and derivatives in a different context. The principle of non-exclusivity is the lack of the right to have exclusive use of the term Macedonia as a country”, he argued.